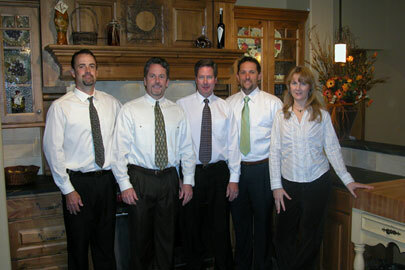 We have been designing kitchens for more that 20 years in Colorado Springs. Some of the most talented and innovative designers in this area are here to create a beautiful, comfortable and workable kitchen for you. Our computer drawings will help you visualize your new kitchen, bath, entertainment center, wet bar or office. Plush Designs offers a broad range of cabinetry to give our customers the best choices of finishes and styles. The variety will surprise you. Whether you want Contemporary, Traditional, Transitional, European, Tuscan, Country, Old World, French Country, Craftsman or Art Deco, we have it here for you. Our showroom features the latest in integrated appliances and "smart design". 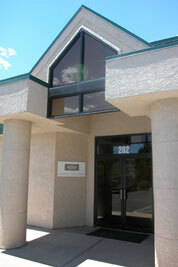 See our profile at Colorado Springs Best Contractors. At Plush Designs, we take a team approach to serving you. Not only will you have a personal designer, but you will also receive the services of our project coordinator, field superintendent, and our excellent installers. We can also provide you with the services of a licensed general contractor if you need one.